Racing returned to Glen Helen Raceway on Sunday with Lucas Oil Off Road Racing Series Round 10 ran under the lights. Plenty of heated action was observed by the fans on track with a lot of rough and tumble racing going on. Once the evening was over standing on top of the Pro 2 Unlimited box once again was Rob MacCachren matching his effort from the night before. Also a repeat winner on the weekend was Kyle LeDuc in the Pro 4 Unlimited division. 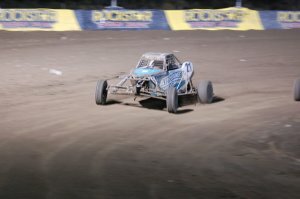 Brandon Arthur took his third win of the season in Pro Lite. A bit of controversy happened in the Pro Buggy Unlimited class as Darren Hardesty Jr was involved in a restart incident with Mike Valentine, dropping Valentine to the back of the pack and Hardesty Jr was given a black flag that he ignored. 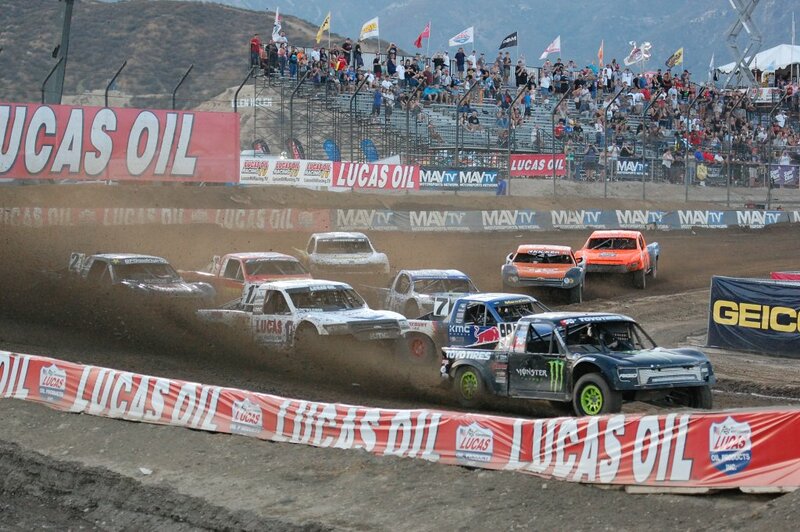 Although crossing over ahead of the pack Hardesty Jr saw Keaton Swane given the win after the official ruling. Christopher Polvoorde won the Modified Kart race. 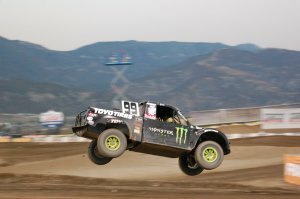 Rob MacCachren won both Pro 2 Unlimited races on the weekend. 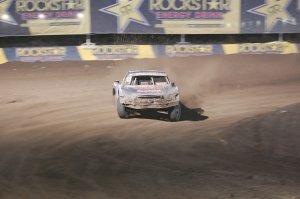 Kyle LeDuc was another double event winner by taking both Pro 4 Unlimited events. 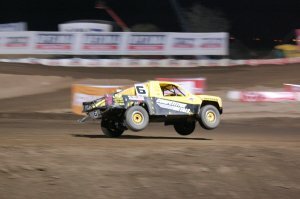 Brandon Arthur won the Pro Lite Unlimited battle. Keaton Swane took his first Super Buggy Unlimited win. Christopher Polvoorde was quickest Modified Kart.